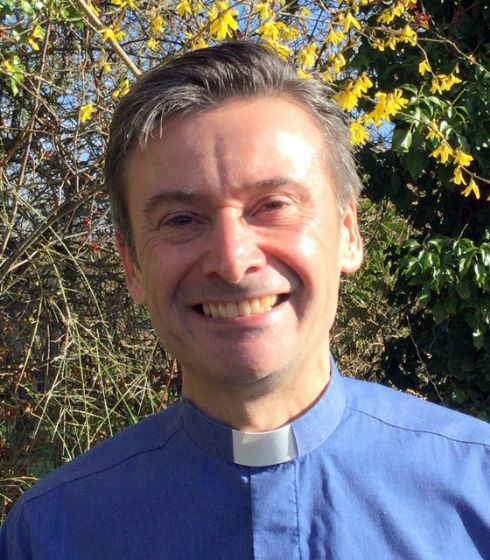 David joined us as our vicar in June 2018 and previously ministered as Curate in Great Bookham near Leatherhead. 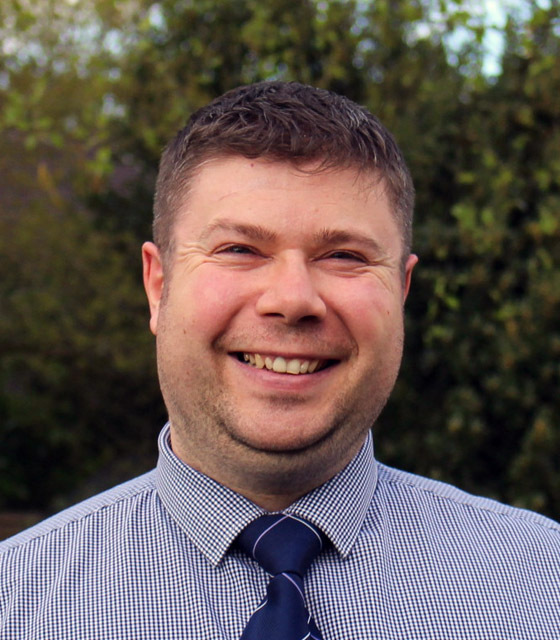 Before his ordination in 2014 David spent many years living and working in Surrey in the fields of project management, teaching and market research. 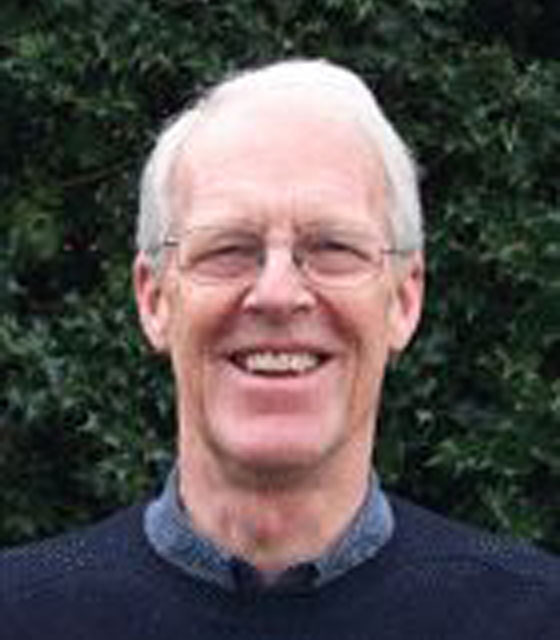 David also met and married Sherayne while living in Guildford - and although the sound of their voices cannot hide the fact they are both from the Northern parts of England, they have found themselves well settled into the ways of Surrey life. 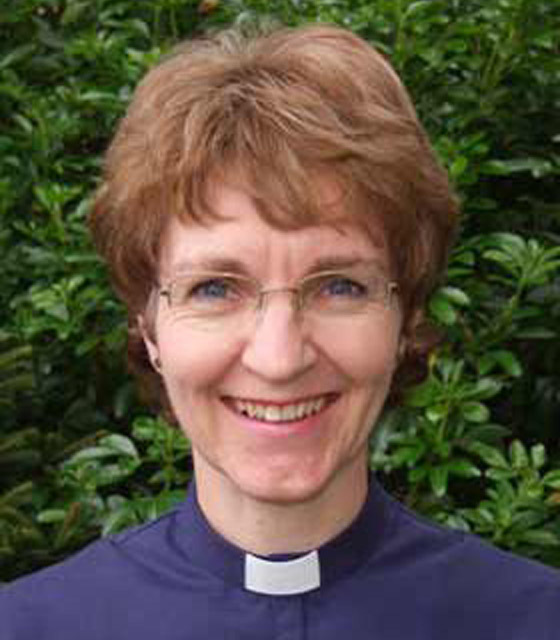 Ruth has lived in Lightwater for 18 years and was ordained in 2012. 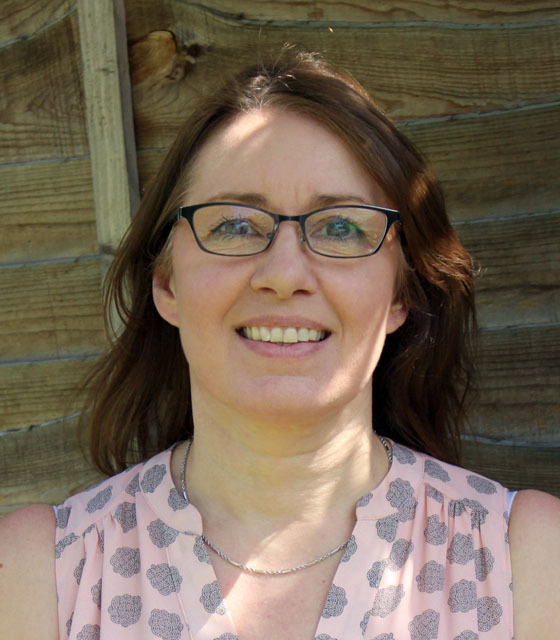 She divides her time between being a school teacher and working at All Saints', pioneering new ways of working with children and young people and their families. She is married to Simon; they have two grown-up children and four grandchildren. Derek has lived in Lightwater for longer than he cares to remember. 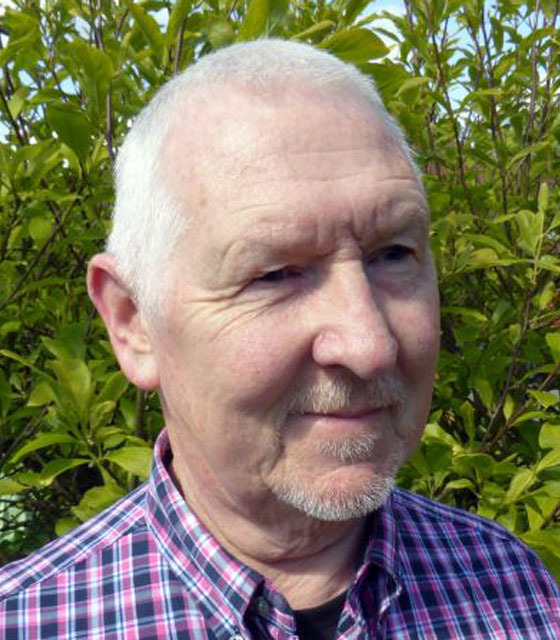 He came to Lightwater with his father, Robert Browning, who was to become the first Vicar of Lightwater and, apart from a spell of five years in the army, he's been here ever since. 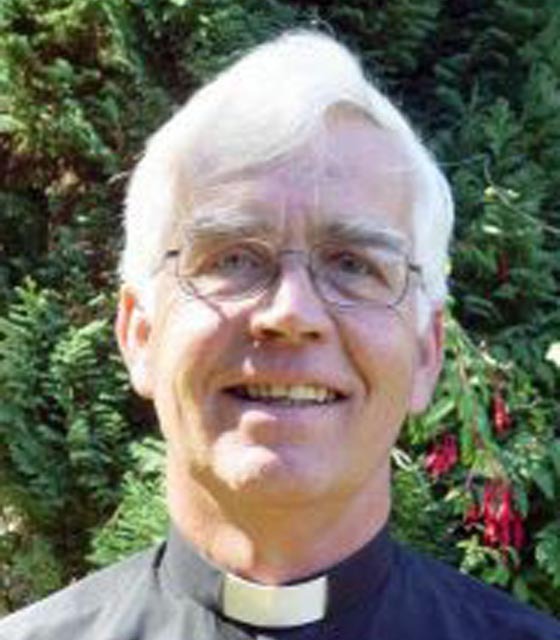 He was ordained in 2001 and pioneered our Songs of Praise service. He also supported his wife Carol in her own ministry, setting up our coffee shop at the library. Together they have two grown-up children and two grandchildren. 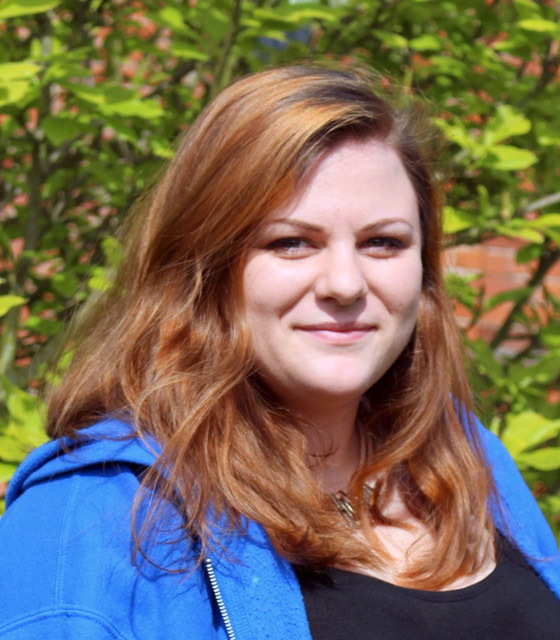 Lucy comes from Woking where she has been connected with a number of churches. She recently qualified as a Youth Worker and graduated from Oasis, a youth training programme based in London. Our Parochial Church Council is tasked with managing our ministry, buildings and finances. Members are elected for three years.